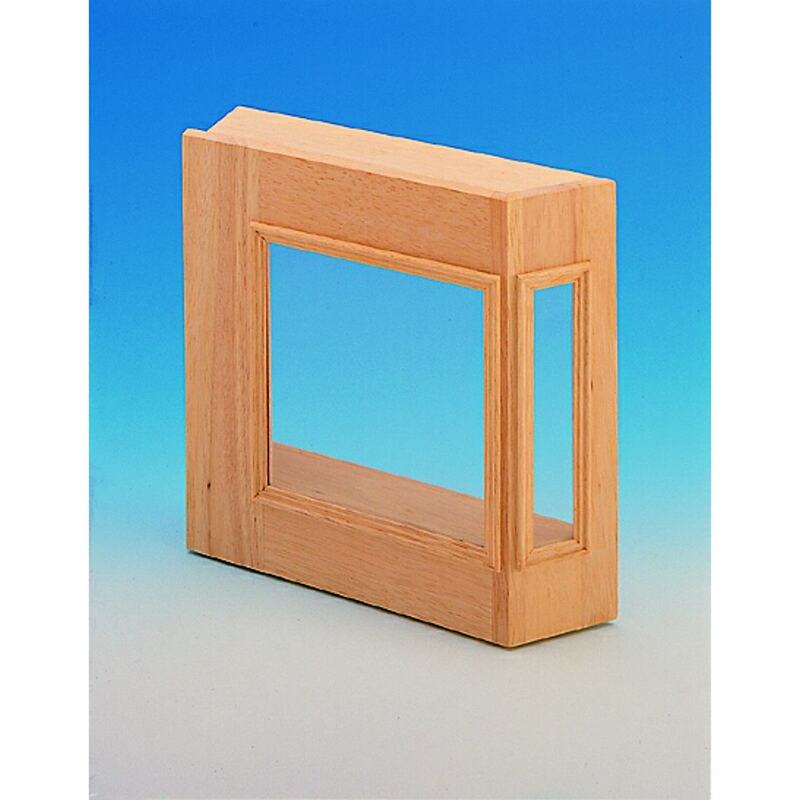 made from natural wood, with real glass panes. The shop front can be used for both the right and left sides. Hinges are used to mount it for opening. The shop front can be used for both the right and left sides. Hinges are used to mount it for opening.